Rathangan is a small town on the edge of the Bog of Allen, located about 9 miles from Kildare Town. The town gets its name from the Rath of Iomghain (c. 600AD) which sits just outside the town on the Offaly border. The Rath is approximately 55 metres in diameter, 13 metres from base to summit is encircled by a large ditch which is about 230 meters in circumference. The survival of the Rath illustrates the continuity of human settlement in Rathangan for well over 1000 years. 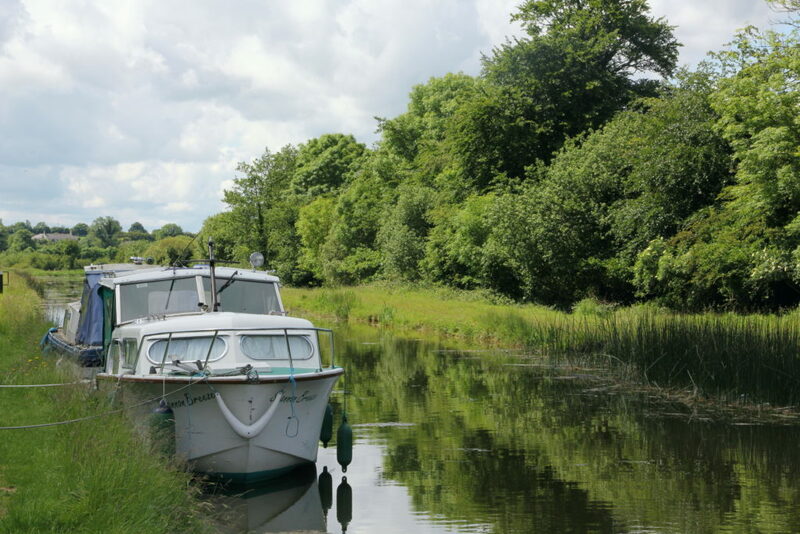 Rathangan has both The Grand Canal and the Slate River running through it and so is a popular town for fishing and walkers alike. Learn about the Bog of Allen and have a great family day out at Lullymore Heritage & Discovery Park and the Bog of Allen Nature Centre.